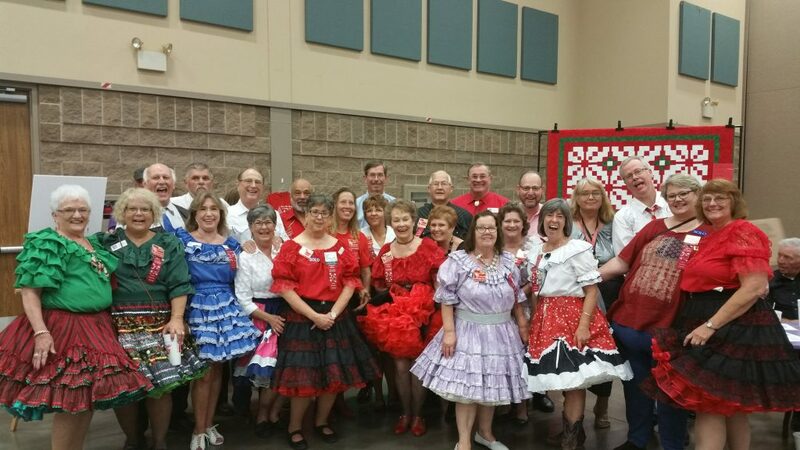 Great Fun from our Ice Cream Social! 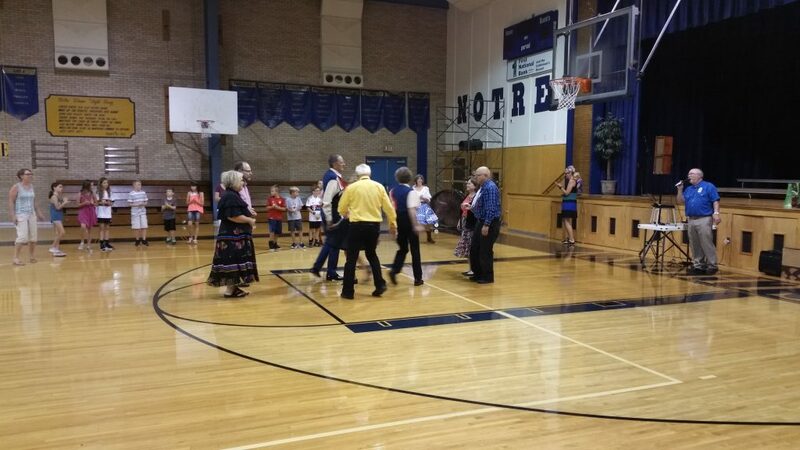 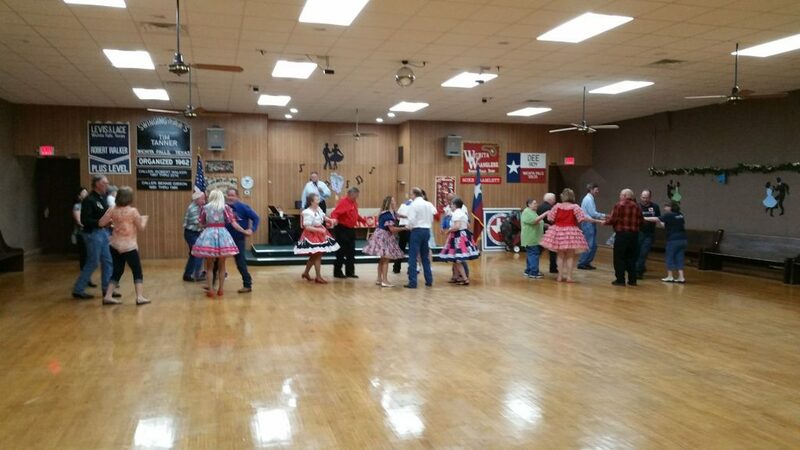 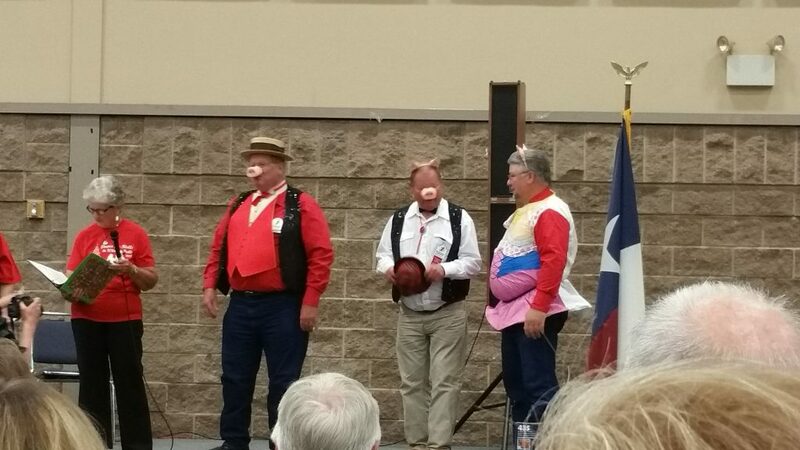 Robert Walker, Dee Roy and Tim Tanner sang a pig trio for the after party skit at the Texas State Square Dance in Wichita Falls, Texas. 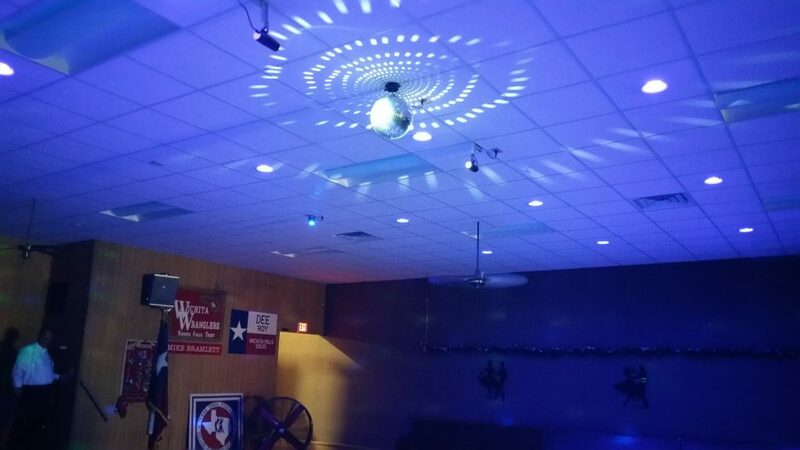 We now have our own Disco Ball and Light Show!!! 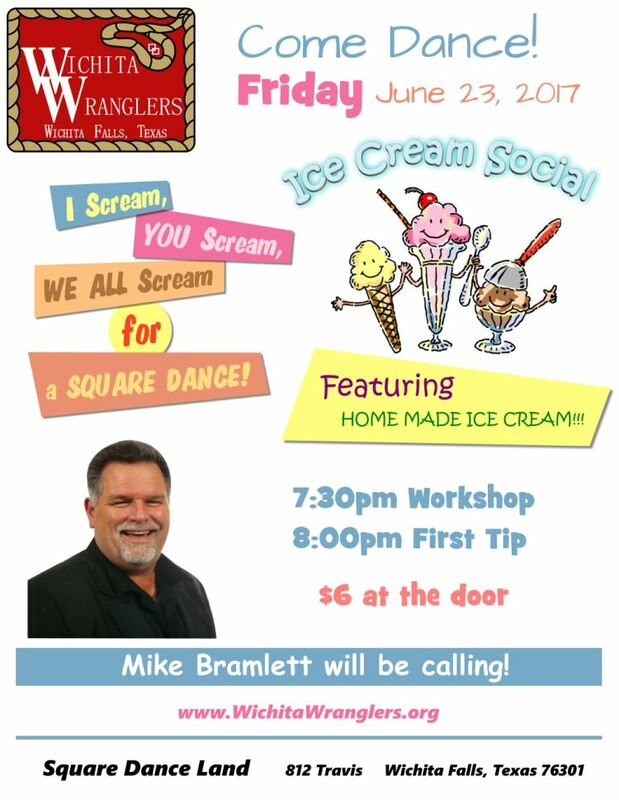 This will be great for the upcoming Teen All-Nighter during the State Festival!